The Grayslake Campus for Northwestern Medicine was constructed in 2004 and since that time some of the road and parking lots have aged. 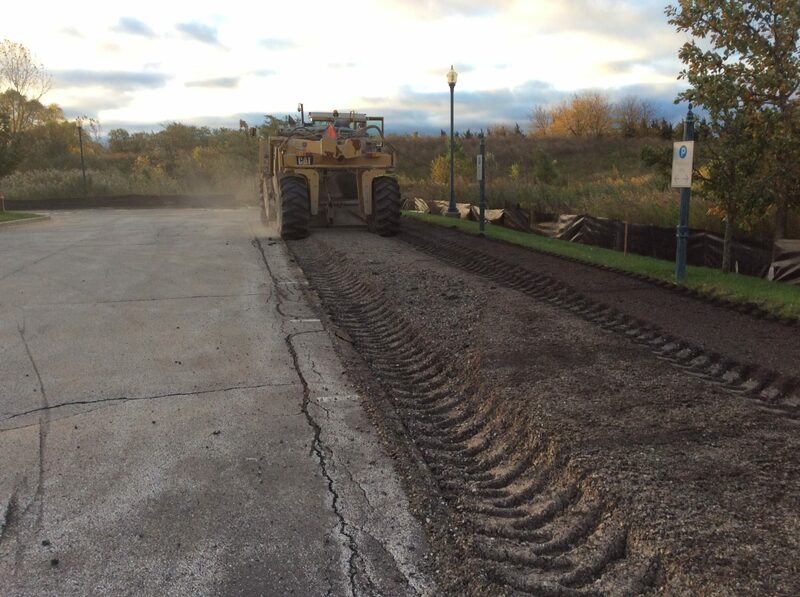 Bleck Engineering was selected to perform design build services for the rehabilitation of one of the parking lots. The Ambulatory and Surgery Treatment Center (ASTC) parking lot was beginning to reach the end of its useful life. 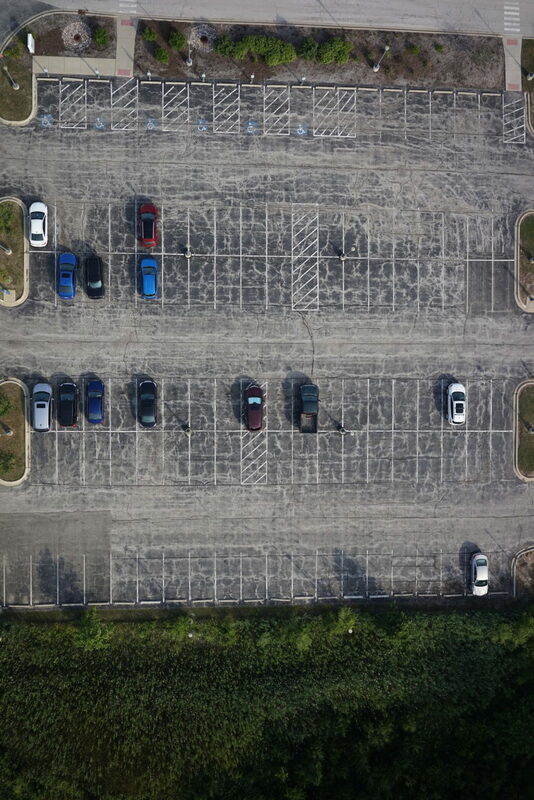 The parking lot provides 125 parking stalls that serves patients, visitors, and staff. 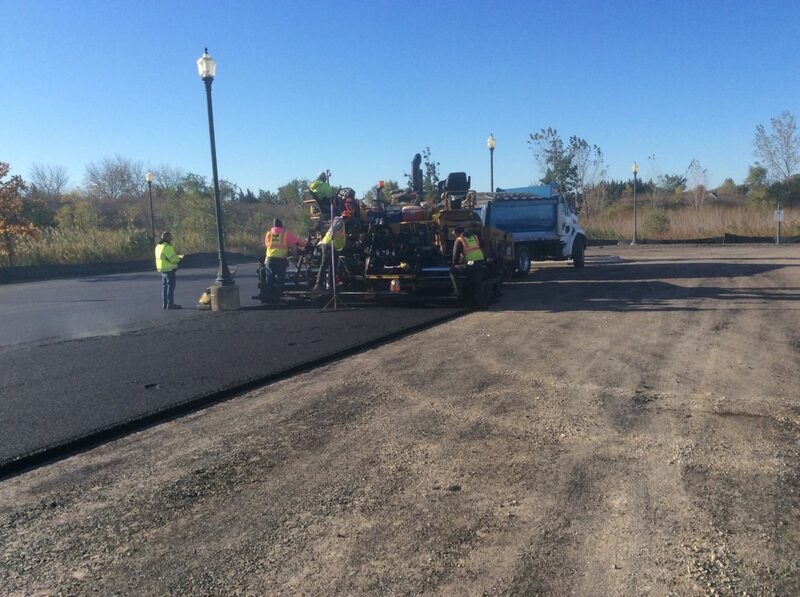 Bleck proposed to pulverize the existing pavement in place, stabilize the pulverized pavement with cement and then overlay a new asphalt surface. 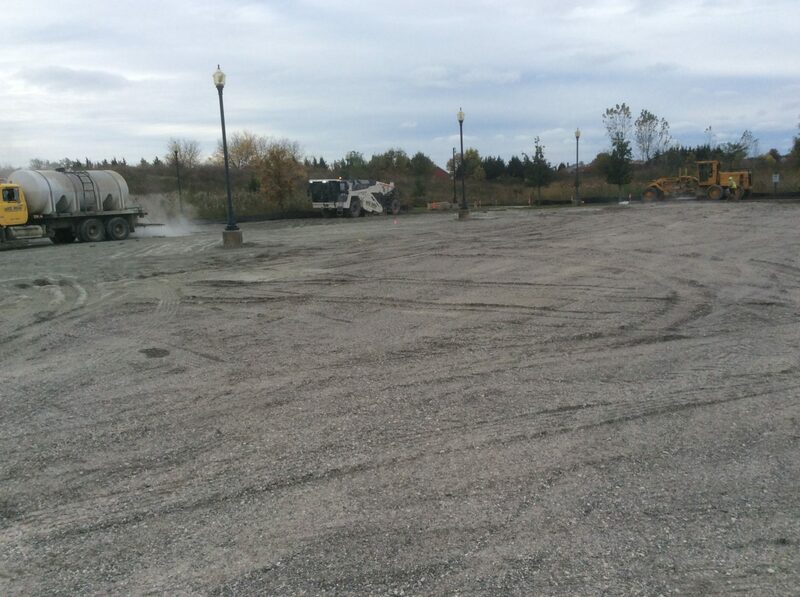 By approaching the project as a design build, the schedule of the overall project was reduced, meeting the Owner’s goal of having a rebuilt parking lot by the end of the year before the asphalt plants close. With authorization to proceed in the end of July 2018, Bleck was able to produce construction drawings and have the project permitted in September. Construction took place at the beginning of October and the parking lot was opened back up for use by the end of October. Bleck’s skilled team was able to complete the project on budget and ahead of schedule. A typical design-bid-build approach would have extended the project schedule and could have potentially pushed construction back to the following season.